Precision. Precision. That's the name of the game. 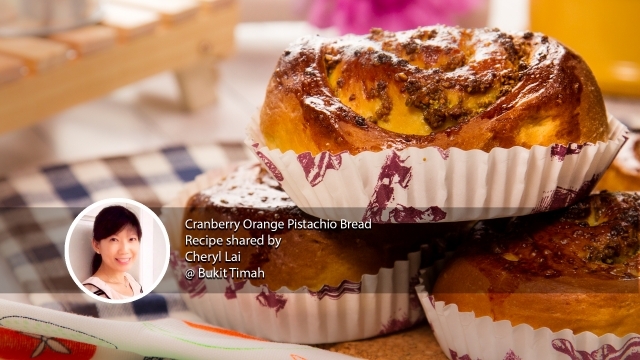 This week, we knead out the dough from Share Food home baker Cheryl Lai aka Baking Taitai's Cranberry Orange Pistachio Bread! Soft, fluffy, and delicious! 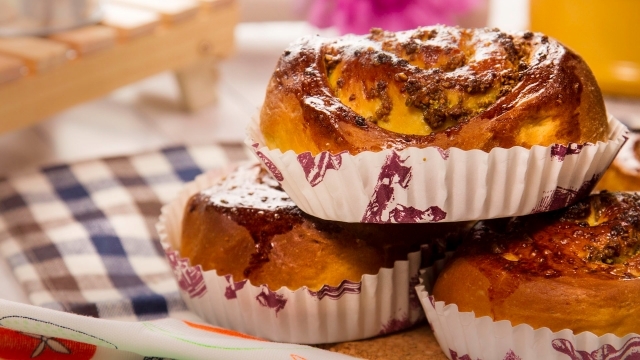 Adding oranges give a beautiful splash of colour into what was initially an ordinary bread recipe! Baking Taitai first created this recipe during Chinese New Year when she had an abundance of Mandarin Oranges and pistachios. 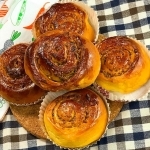 "First bite into this bread and you'll be greeted with a splash of citrus and zest"
Filling the house with an aromatic orange fragrance this bread will truly brighten and refresh everyone's spirit! 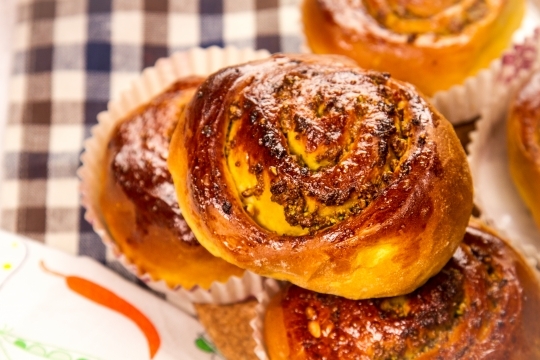 Try out the Cranberry Orange Pistachio Bread recipe today! 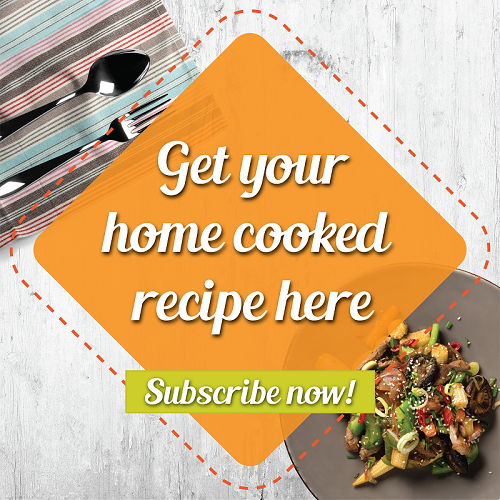 Download Share Food mobile app today!